Through Tammi’s 20 years at PrideStaff, she has been instrumental in developing and implementing multiple best practices and relationships, which have collectively positioned the company among North America’s top national staffing firms. 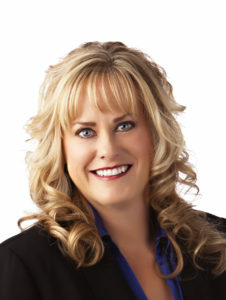 Since becoming PrideStaff’s COO and being elected to the Board of Directors in 2008, Tammi has been integral to the organization’s success: creating world–class operational processes; launching strategic risk management and customer loyalty initiatives; maintaining brand integrity; and fueling an annual growth rate of over 30 percent for three consecutive years. Tammi is a dedicated, passionate role model for women throughout the staffing industry; in 2015 she was named to Staffing Industry Analysts’ 2015 “Global Power 100” list of the most powerful women in staffing.